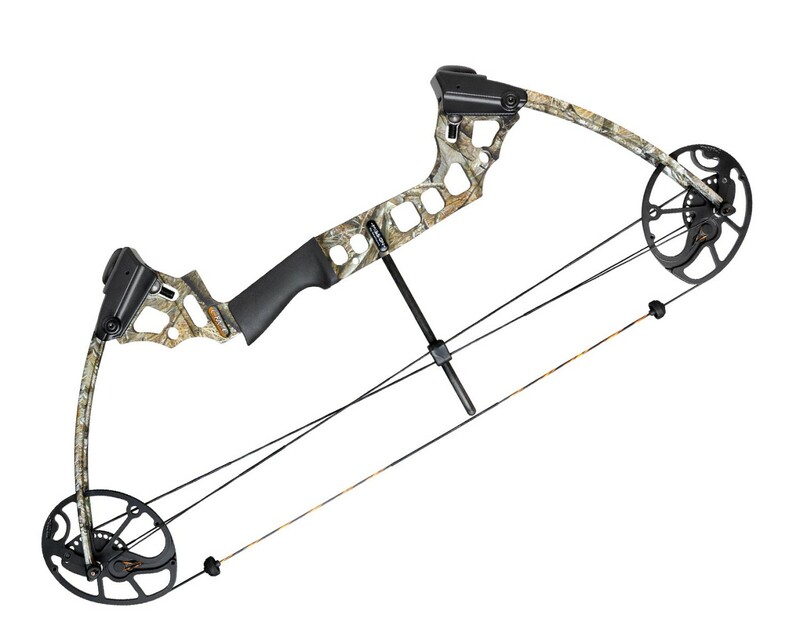 Description: The all-new Craze is a grand slam in bow design. No other bow on the market can brag over 40 lbs. of weight adjustment. This bow truly lives up to the hype of its name with parallel limbs, a highly-adjustable dual-cam system, a compact riser and a mere 3.6 pound of mass weight. Dig into the stats, and you’ll be even more impressed: up to 70 lbs of power, 80% let off and an ample 306 fps.